Howdy folks. We all like free, right? Then we’ve got a treat for you today. Authors T.C. and M. M. Glenn know their strategies when it comes to putting together a new fantasy series. Their novel To Betray a Master is less than a month away, and to kick things into gear, they’ve put together a novelette that you can pick up absolutely free. To Serve the Goddess is a brief but entertaining story that introduces readers to the world of Videran. 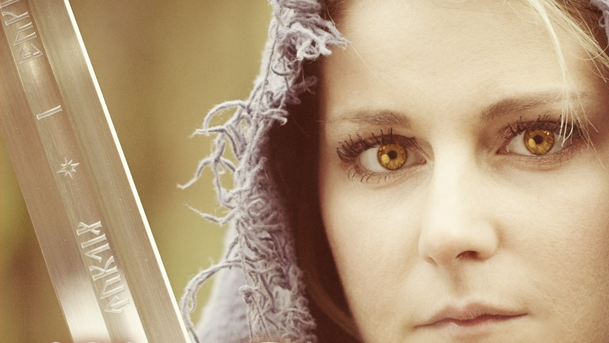 It also solidly demonstrates the storytellers’ writing styles, and within the first few moments, you’ll understand that they lean into the horrors that can be present in a darker fantasy tale. Still, there is hope in this bite-sized read: the authors deliver a compelling look at the paladins in the Order of Afodisia. Once you start your way through this story, you won’t want to put it down. In the demon-infested hellscape, humanity fights a battle for survival. Mykel fights on the front lines of this conflict, serving the goddess of love and war, Afodisia. After one such battle, an interaction with a survivor reopens old wounds and tests Mykel’s faith. Guilt over the daughter he left behind resurfaces, just as a larger threat looms on the horizon. His only hope lies in a woman who sacrificed her past and name to serve as Afodisia’s Oracle. With nothing left to lose, she looks to the future for meaning. Mykel seeks to reconnect with his faith through her, but with an impossible battle before them, will it matter? And if he dies, will his daughter know who he was? T.C. and M. M. Glenn show their talent with this story, and it will no doubt intrigue people for their full-length novel that’s just around the corner. 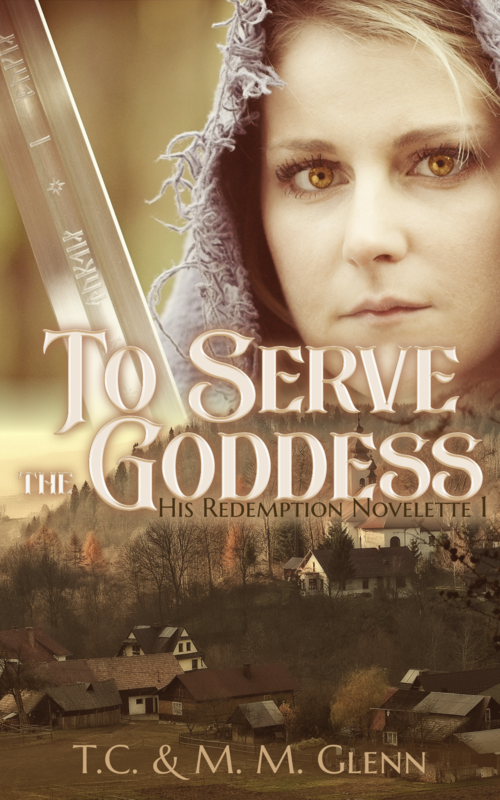 For now, you can pick up To Serve the Goddess absolutely free when you sign up for the His Redemption series newsletter. If you want to check it out on Amazon, the book also has a preview that you can get your hands on that will certainly earn your intrigue. Get ready for T.C. and M. M. Glenn’s dark fantasy world: by pick up To Serve the Goddess absolutely free!